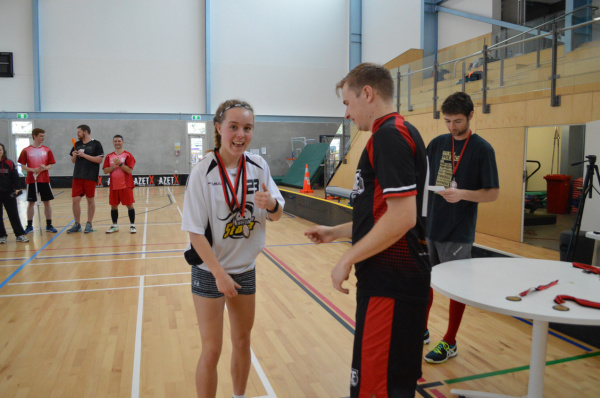 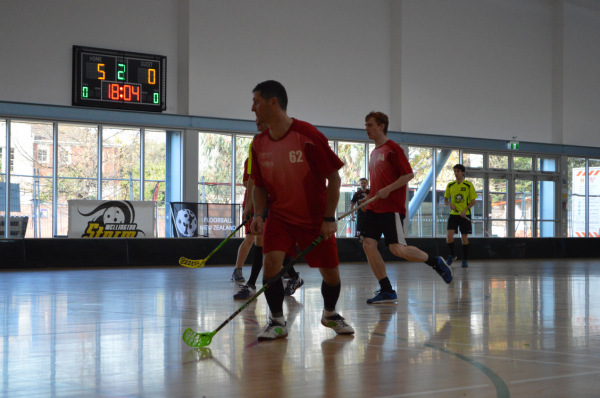 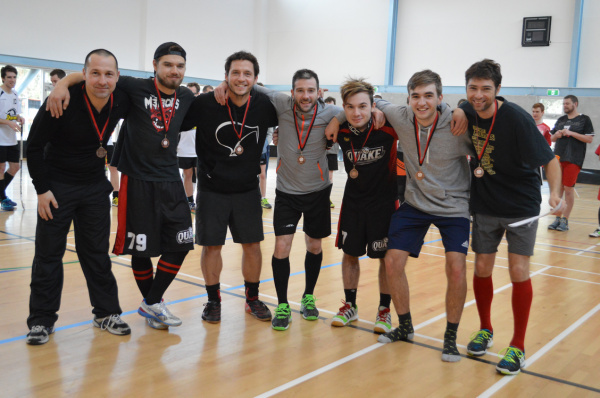 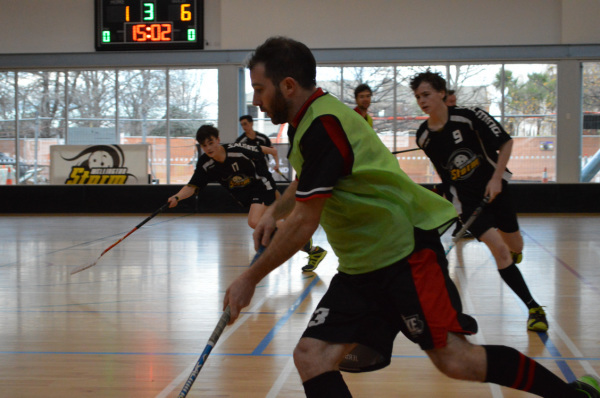 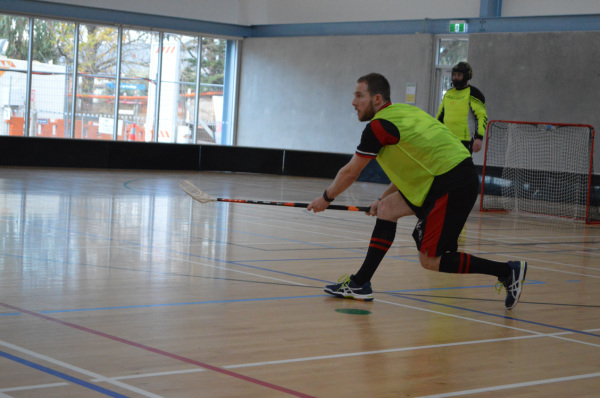 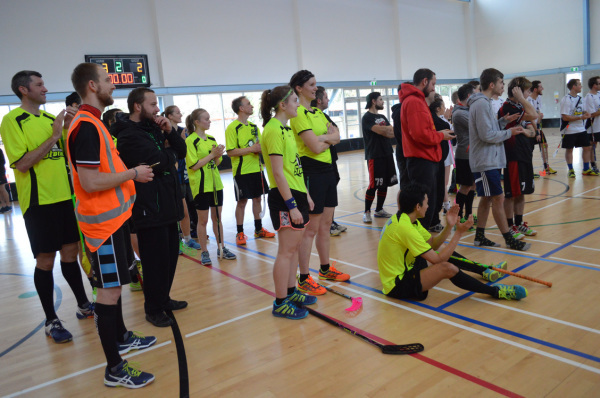 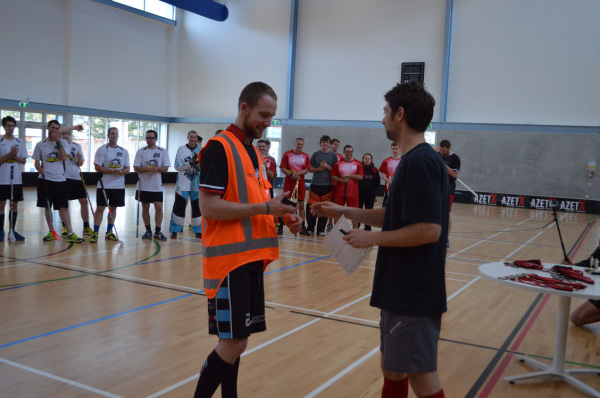 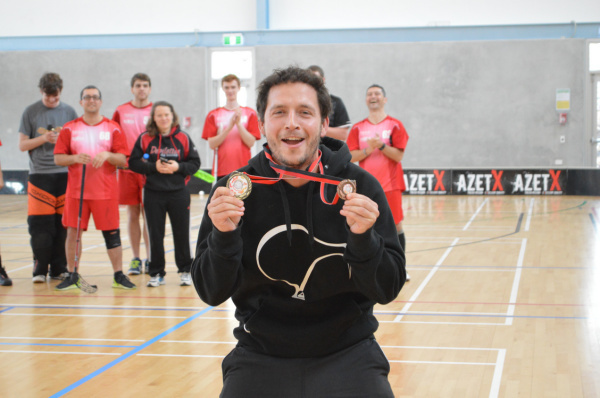 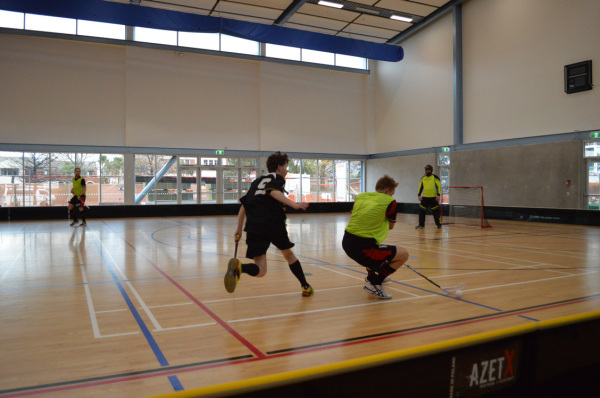 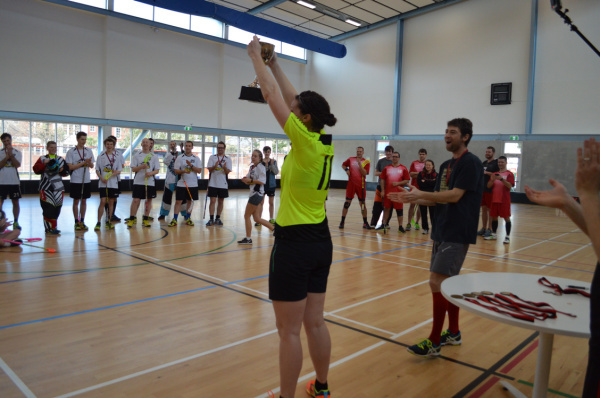 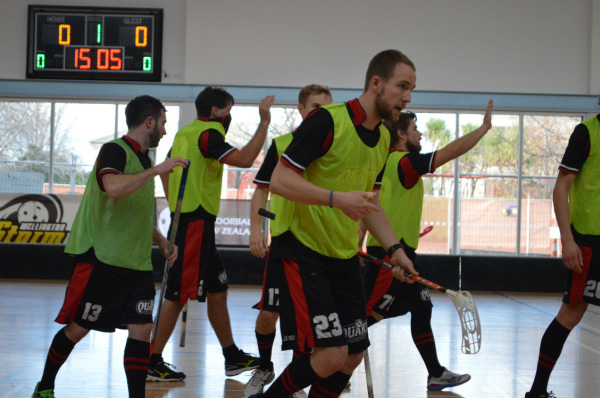 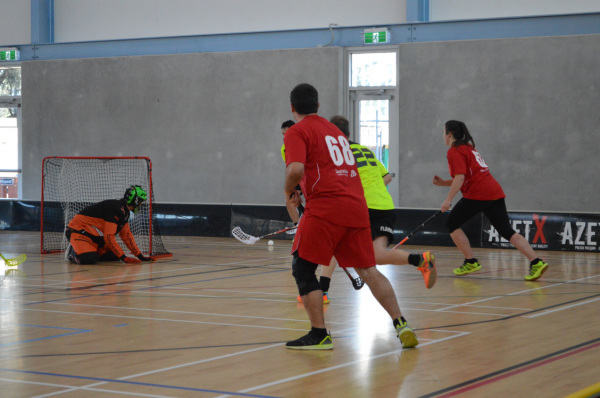 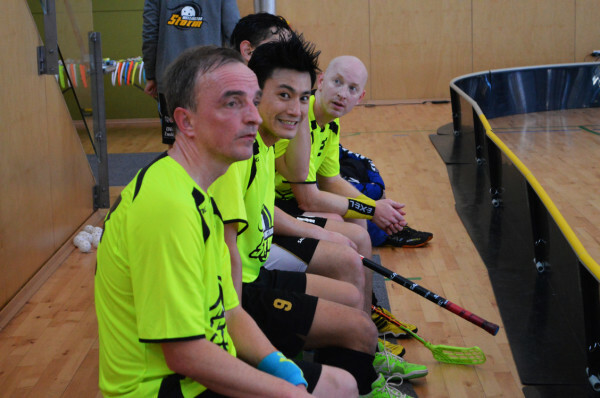 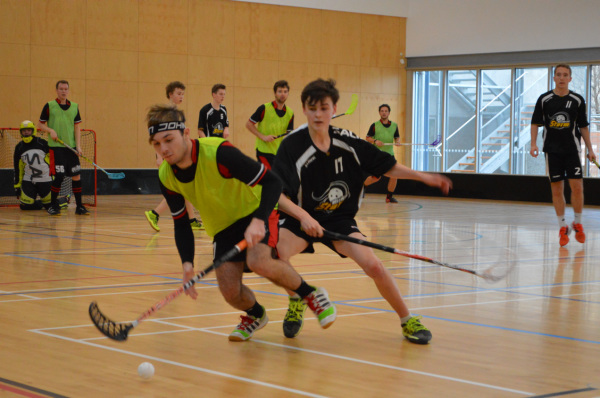 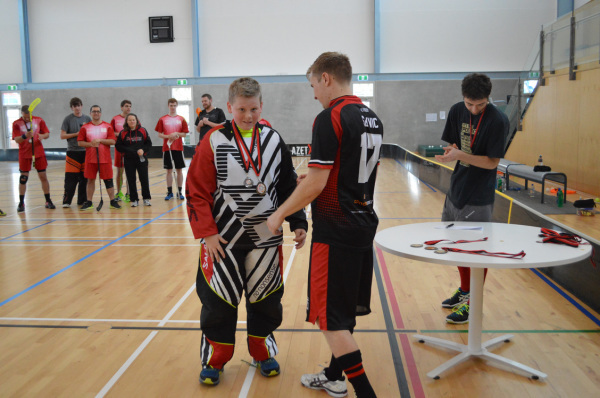 The tournament was held between Saturday 7th - to Sunday, 8th of July at the ARA Sports Centre in Christchurch City. 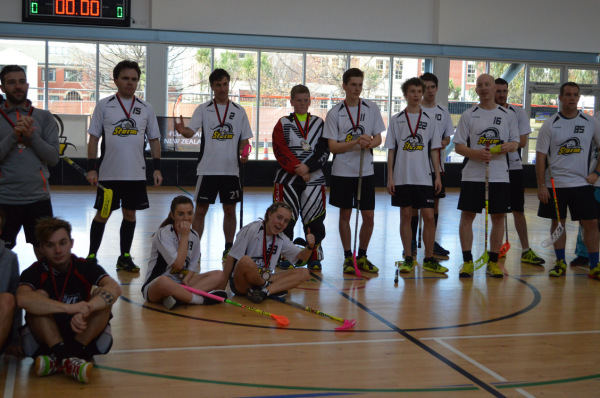 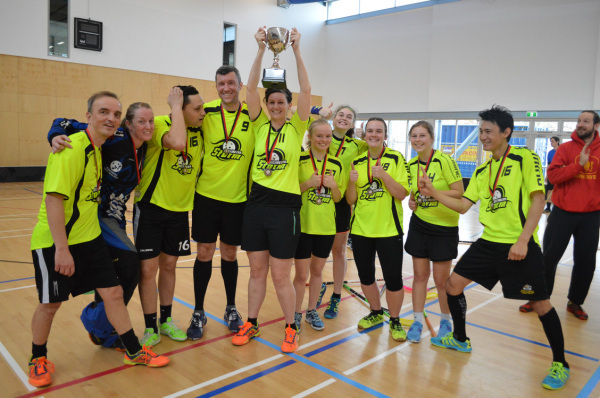 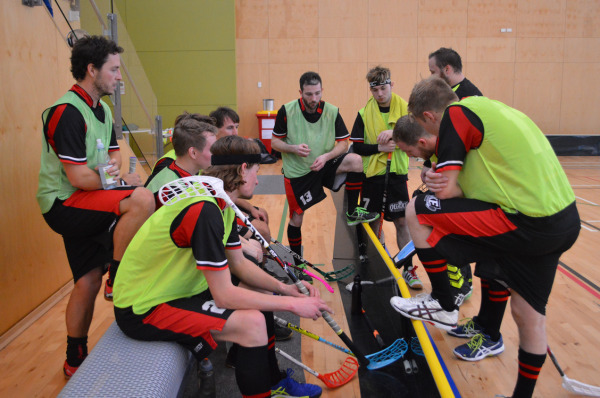 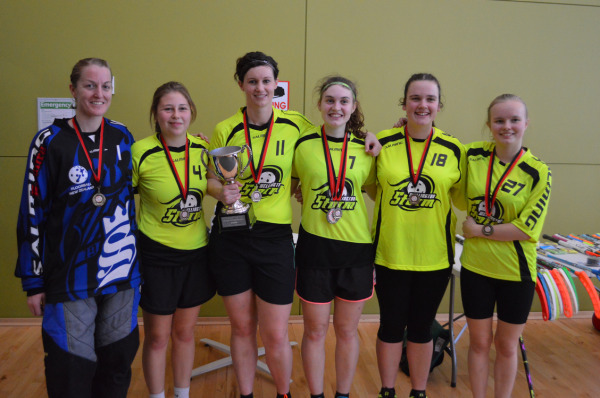 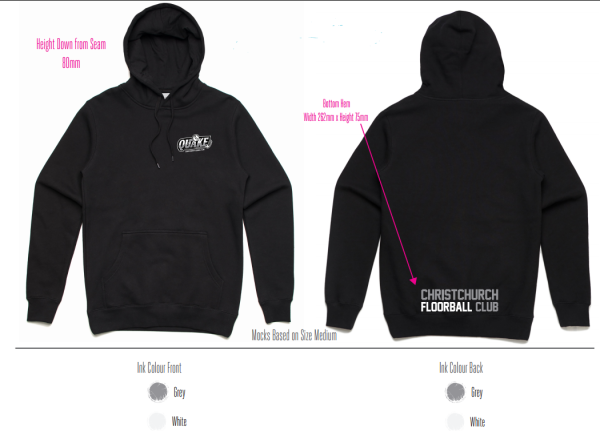 The winner of Christchurch Open 2016 and the defending NZ Floorball Champions are from Wellington FC who defeated Chirstchurch Quake in a fast and furious final. 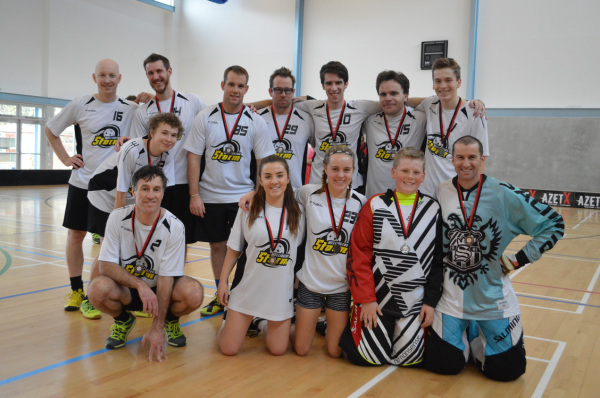 The Wellington team has yet again taken the title with some very good play.